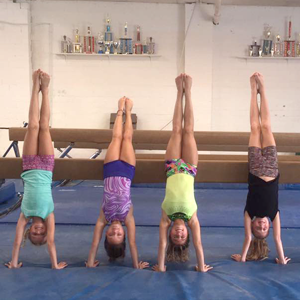 Step into the world of gymnastics with a variety of classes ranging from beginner to advanced, tumbling, adult and more. Designed for children ages 18 months - 5 years, our preschool classes focus on building strength and coordination in fun ways! 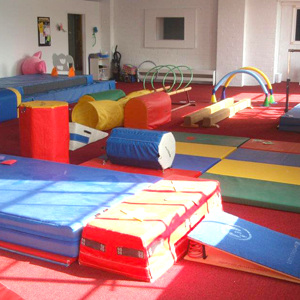 Classes are held in our specially designed Preschool Gym. 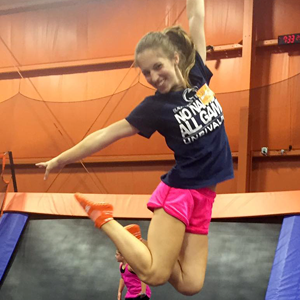 Beginning with tumbling basics and standard jumps, we offer classes to develop a foundation of skills for cheerleading. 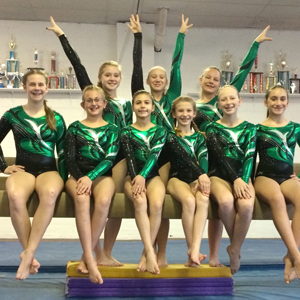 Competitive team gymnastics is offered by invitation only. It is a big commitment with huge rewards.